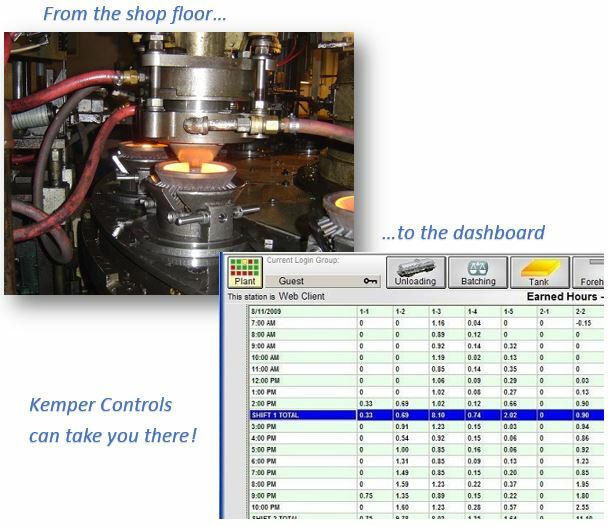 Kemper Controls provides application engineering support for the software products we distribute. We often provide spot training and application development for companies beginning a project, or for technical areas that integrators or plant engineers may not be familiar with. Kemper Controls also supplies extended project services for plant-wide SCADA applications and we have long-standing support relationships with many of our user clients.